The Nth Power’s latest release To Be Free – Live is exuberantly funky, bursting with spirituality, and clearly on a mission to inspire! After touring to promote their 2015 release Abundance, The Nth Power obliged their fans by creating this nine-track live recording during two nights of performances in Boston, Massachusetts and one night in the band’s hometown of Brooklyn, New York. This feel-good 10-track album captures something that you can’t get from a studio recording – the authentic energy that can only come from bearing your soul before a live audience hanging on every note. Anchored in the jazz and funk of New Orleans, The Nth Power’s heady gospel tones and inspirational messages create a well-grounded album which promotes understanding through music. This, my friends, is what love sounds like. The lyrics to the song “Truth,”, are a nod to Gil Scott-Heron’s political statement “The Revolution Will Not Be Televised.” With it’s polished yet quirky world-music feel, “Truth” is the track you’d be most likely to hear on your local college radio station. 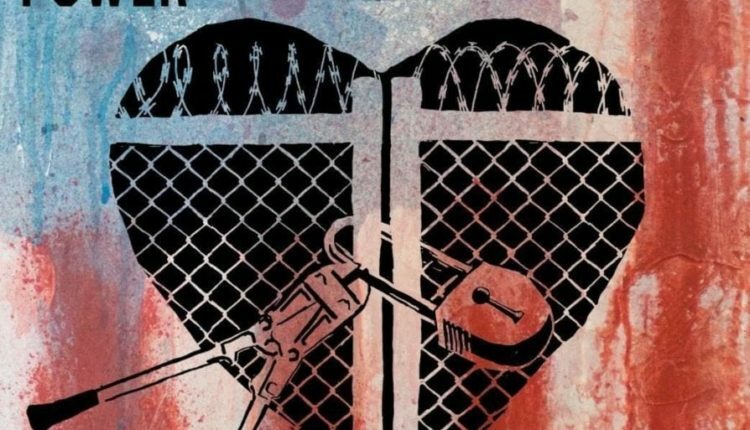 With powerful and poignant lyrics, the song is a call for action, and proof that music is just as powerful of a weapon in this day and age as it was in the 1970’s. The genre-melding song “Could It Be” mixes a Doobie-Brothers-esque feel – specifically a throwback to the 1973 hit “Drift Away” – with smooth and sultry vocals, ending in a round of “Stir It Up with You,” conjuring up a bit of Bob Marley’s spirit. “Take My Soul” is one of the highlights of the album with the scream of the organ ushering us into roadhouse-style guitar licks and smokey vocals. Since 2013, the Nth Power has performed at renowned festivals including Electric Forest, Bear Creek, Catskill Chill, North Coast Music Festival, and in just the last six months, the group has performed more than 50 shows in 21 states, along with making their second international appearance. Distributed on Harmonized Records, “To Be Free – Live” will be available online and in stores starting November 11th. Check them out on Facebook or visit their website for a full tour schedule! For a sneak peek at the band’s new material, check out their latest video below for “Take My Soul” – a standout blues track from the album which was filmed live in Boston at The Bridge Sound & Stage. 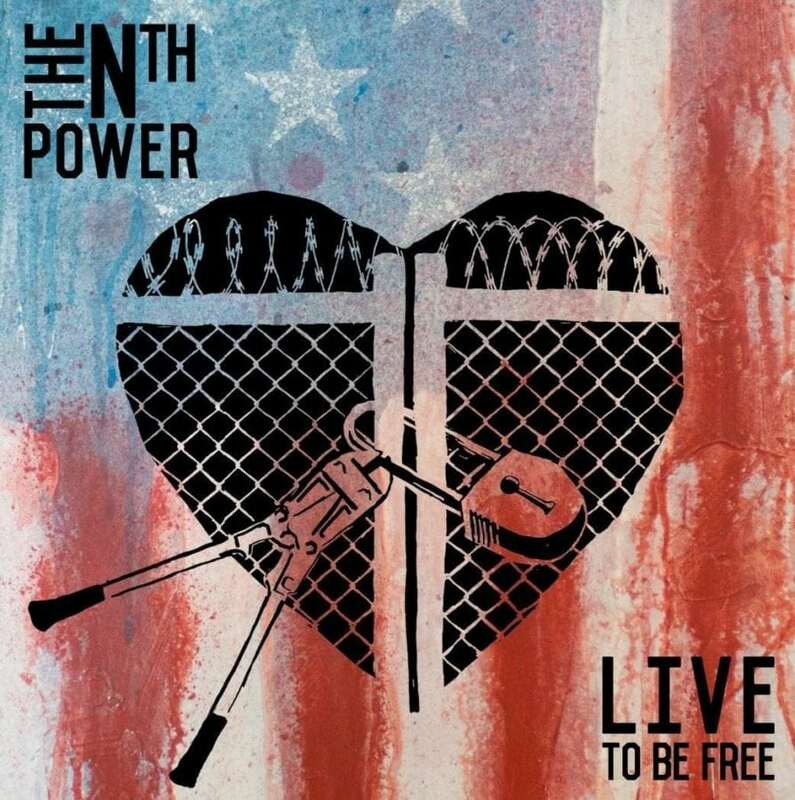 The Nth Power – Live Album “To Be Free” & Fall Tour Announcement from The Nth Power on Vimeo. When she’s not on the dance floor, you can find Amy Cavalier living in Rochester, New York where she makes a living as a marketing and communications specialist, freelance writer and (figurative) cruise director. Her free time is dedicated to resisting adulthood through cross-country and downhill skiing, ice skating, yoga, tennis, kayaking and anything else that involves being outdoors.